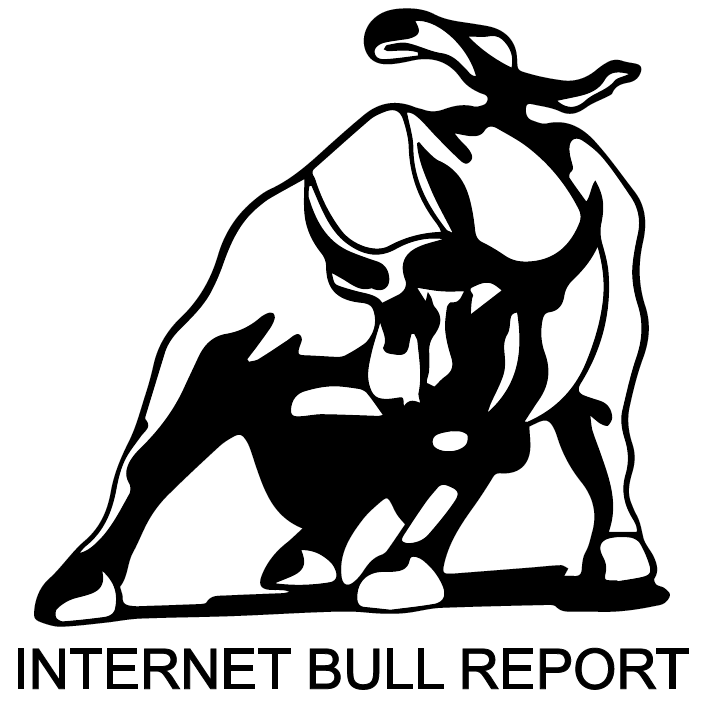 Welcome to the 47th edition of The Weekly Bull Report. If the US-Mexico border is shut down, avocados may be hard to come by. The US would run out of the popular fruit in three weeks, according to Mission Produce. 🥑 Asparagus toast anyone? What it’s like to grow up with more money than you’ll ever spend. Check it out. Class action lawsuit filed over cancelled basic income project. Apple will soon face new competition for its popular AirPods. Amazon is said to be working on its own wireless earbuds that will have built-in Alexa access. Amazon confirmed it’s working on an ambitious plan to launch thousands of satellites into low-Earth orbit that could provide broadband access to areas of the world that don’t have high-speed internet. This teacher’s viral ‘check-in’ board is a beautiful example of mental health support. Check it out here. The alternative meat trend is taking a big step into the mainstream: Burger King will add a vegetarian version, which says it tastes nearly identical to beef. FDA sets first hearing on CBD in May as the agency looks at legalizing the cannabis compound to add to food and drinks. What will this mean? Amanda Feilding is a leading advocate for the use of drugs in medicine. Now she’s leading the charge for medical marijuana in Europe. Doctors and former players team up to change the NFL’s Medical Marijuana Policy. 🌿 Read about it here. Mistakes, abuse & VAR: What are the pressures like on a Premier League referee? Read about it here. Saudi stocks are booming – Thanks to Index Makers.📈 Read more here. Non sequitur [non se·qui·tur] – noun – A statement that does not logically follow what has been said before. Example: Her comment about dogs was a real non sequitur when we’d been talking about going to the beach. On this day in history: April 7, 1948 – World Health Organization formed by the United Nations. And in April 7, 1969 – It was the Internet’s symbolic birth date: publication of RFC 1. Exponential View: How AI and other exponential technologies are transforming business and society – Investing in Disruptive Innovation: Cathie Wood, one of Bloomberg’s 50 people who defined global business in 2018, discusses the five innovation platforms shaping our future and strategies for investing in them. Analysis: Programme examining the ideas and forces which shape public policy – Are we heading for a mass extinction? By understanding how and when common sense fails, we can improve our understanding of the present and better plan for the future. *New York Times Bestseller* – This book offers the first demonstrably effective way to improve our ability to predict the future – whether in business, finance, politics, international affairs, or daily life – and is destined to become a modern classic. The Mindset of High Achievers: Do what the 99% are not doing. Watch the video.